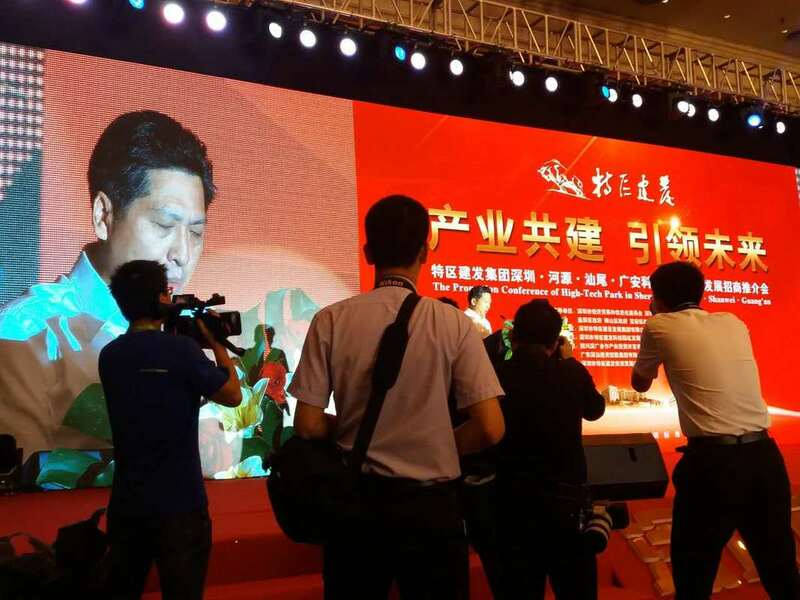 Barry Wilson was recently invited as a keynote speaker on The Promotion Conference of High-tech Park in Shenzhen-Heyuan-Shanwei-Guang'an to share his views on Shenzhen's urbanisation visions. Themed "Industrial Co-construction to Guide the Future", this investment conference was held ​by the Shenzhen SEZ Construction and Development Group Co., Ltd. in response to governments' call for industrial co-construction, targeted poverty alleviation, and regional cooperation. 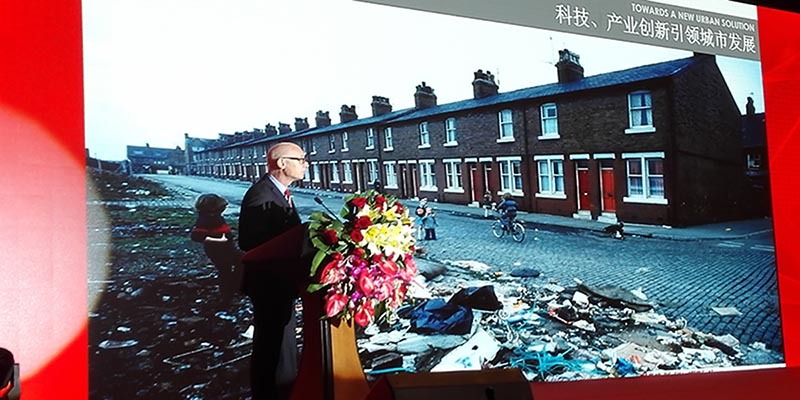 In his speech, Barry Wilson expressed his vision for a more diversified, cleaner, safer city, sufficiently equipped for the unknowns resulting from the rapid urban transformations in progress. He also put forward ​10 simple, low cost and effective methods in this regard, based on up to the moment International urban design thinking. ​This conference has brought together officials from Shenzhen Development and Reform Commission, Economic and Trade Information Commission, Science and Technology Innovation Committee, Shenzhen SASAC, Shenzhen Investment Promotion Agency, Yantian District People's Government, Nanshan District People's Government, Baoan District People's Government, Longgang District People's Government, Guangming New District Management Committee, Heyuan, Shanwei, Guang'an and other municipal government, and industrial associations. ​Qu Jian, Professor, PhD. in Economics, and Vice President of China Development Institute and Chuanfu, Wang, CEO of BYD, the largest taxi operator in Shenzhen were the other two keynote speakers. ​Founded in 2011, the SHENZHEN SEZ CONSTRUCTION AND DEVELOPMENT GROUP CO., LTD. acts as a platform for investments and financing at municipal levels, major municipal infrastructure construction, industrial upgrade and targeted support, in accordance with decisions and arrangements made by the Municipal committee of CPC, Municipal government and Municipal State-owned Assets Supervision and Administration Commission of the State Council. By the end of March, 2017, its registered capital has totaled 32.121 billion RMB, with a total asset of 50.109 billion RMB. It aimed to build a trillion-worth group that befits Shenzhen's status, promoting Shenzhen's great leap forward in economic and social development.